The AFL-CIO will rally Saturday in Portland to air its complaints about Wellness Connection. Saying that Maine’s largest medical-marijuana dispensary group has ignored many of its workers, a union group plans a press conference and literature drop in Portland on Saturday to support union workers. The actions, announced in a news release from the Maine AFL-CIO, are the second planned protest against Wellness Connection of Maine. Chris Kenoyer of the Maine Patients Coalition said his group will gather advocates Friday outside the company’s dispensary in Hallowell. An employee of Wellness Connection prompted a state investigation of the company’s cultivation site in Auburn last month. The Department of Health and Human Services cited the group for 20 violations of state law and policy, including use of nine types of pesticides on marijuana. Afterward, a number of employees joined the United Food and Commercial Workers International Union, a union official told the Portland Press Herald. Dan Rush, of the union’s medical-marijuana organizing division, said he thought a majority of the company’s workers were on board with his group. But, he said, the company would not recognize the union. 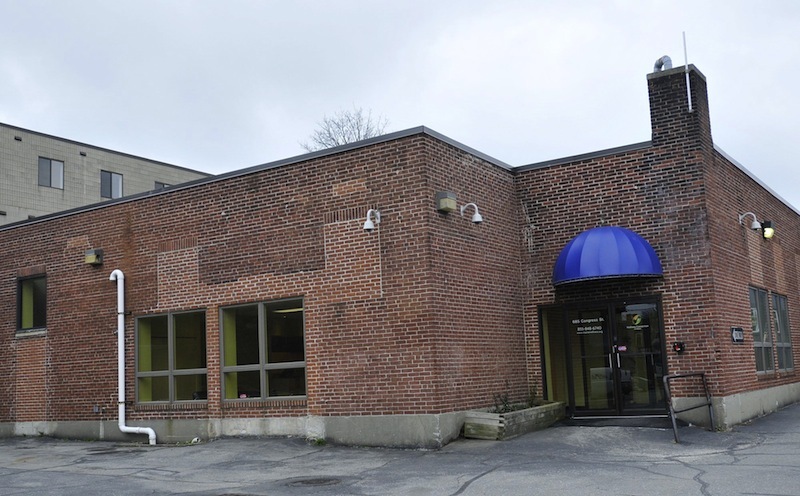 In its release, the Maine AFL-CIO said it will hold a press conference in Portland’s Longfellow Square at noon Saturday and distribute literature to passers-by at the Wellness Connection dispensary on Congress Street beforehand.